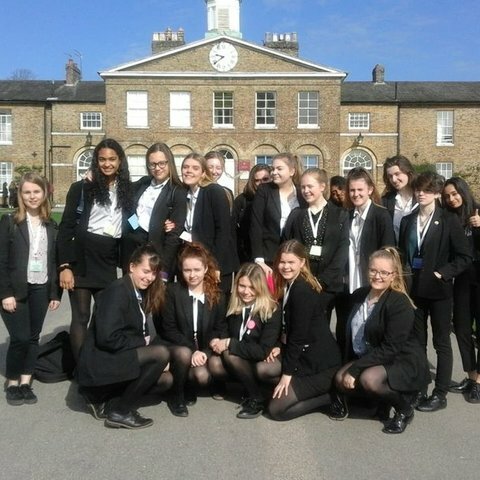 Students and staff attended talks by two legendary authors - Judith Kerr and Helena Kennedy QC. St Helen and St Katharine has proudly sponsored events at the Henley Literary Festival for several years. It was a particular delight in 2018 to hear two such differing yet towering women speak. 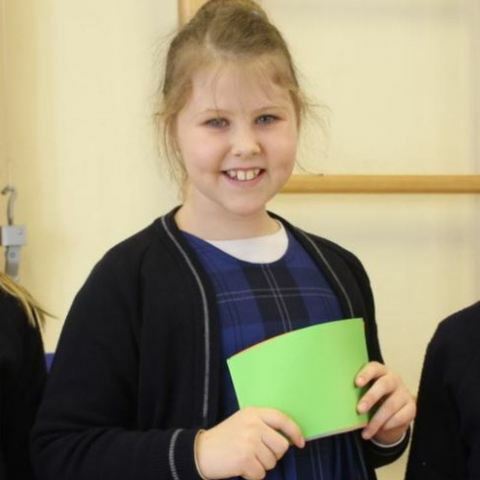 Some of the youngest and oldest students in the School attended the events and were inspired and moved by the experience. 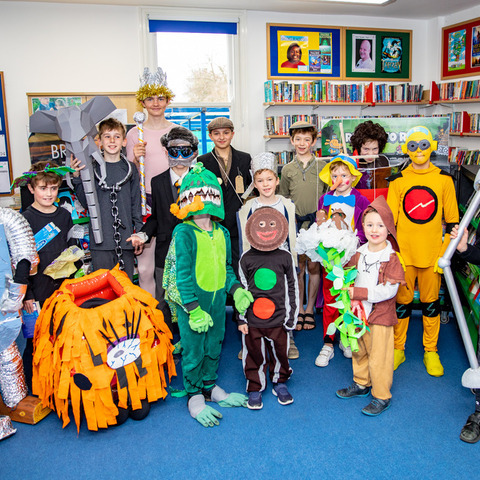 Niki (Year 6): On 6 October seven girls in Year 6 headed to the Henley Literary Festival. 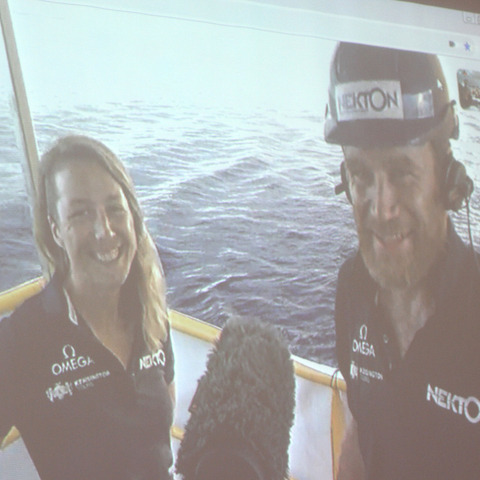 We were very lucky to have front row seats for a very special event at Phyllis Court next to the River Thames. Judith Kerr, famous author of countless classic picture books, was there to talk about her amazing life as a writer and illustrator of some of the most iconic stories in 20th century children's literature including The Tiger Who Came to Tea and When Hitler Stole Pink Rabbit. 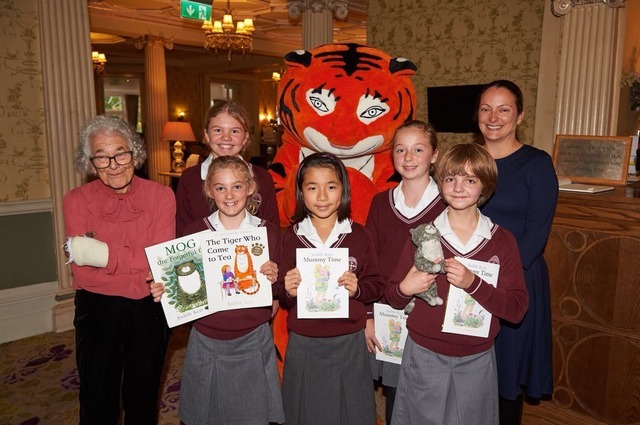 We even got to meet the 95-year-old author and had our photograph taken with her and a giant cuddly tiger. 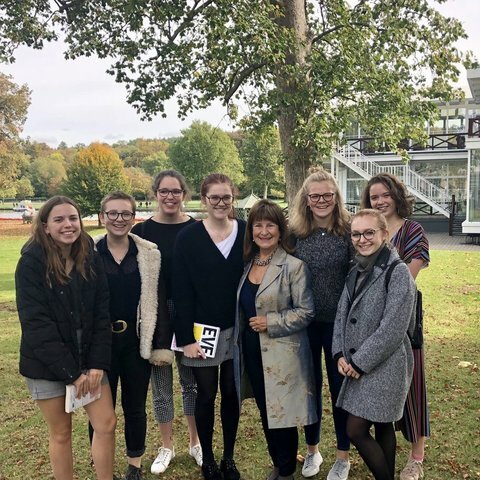 Nia (Upper Sixth): On 7 October, a group of Upper Sixth students attended Henley Literary Festival to enjoy a talk and question and answer session by Baroness Helena Kennedy QC. The focus of the talk was her newly published book Eve Was Shamed, a sequel to Eve Was Framed, which addressed fundamental issues in society today including the way in which the justice system is continually failing women. She spoke passionately and eloquently, recounting cases both from her career in the legal profession and those more recently featured in the media, of the injustices women face in society today on a global basis. 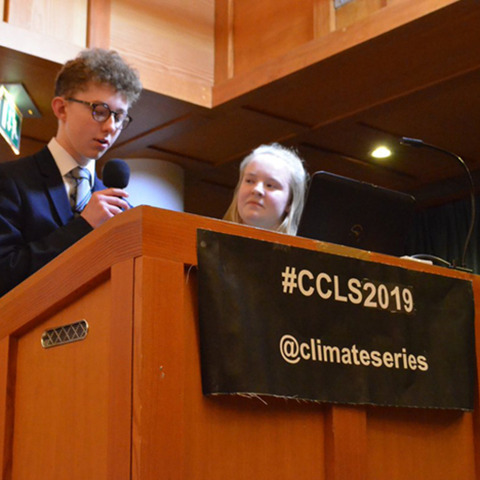 Apart from being an exceptional speaker, Baroness Kennedy created a stimulating and interactive session and was an inspiration to all the students who attended the talk.